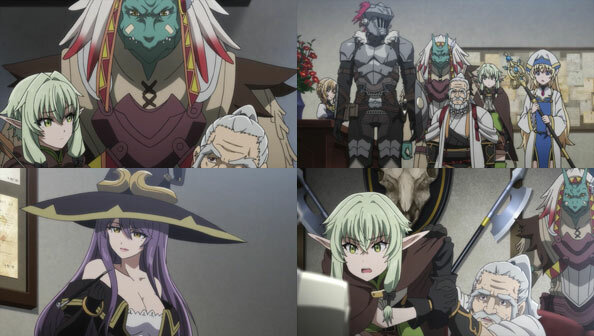 Goblin Slayer’s sister claimed that Goblins comes from the Green Moon. GM == Game Master, and you’ll note from the start of the episode that Gods have rolled the dice many many times. The tagline from the Light Novel and the Manga is “He Does Not Let Anyone Roll the Dice”. They kinda butchered the joke of why each member of the party becomes an Adventurer. In the manga, GS mentioned that he want to … And got cut off by High Elf Archer “yeah, we can guess why”.